Who is this blog post for? Those that haven’t travelled a lot and those who have found their circumstances changed. Perhaps travelling solo doesn’t appeal to you anymore, or your regular travelling companion can’t come with you. Or maybe it’s a simple as travelling with friends instead of your partner. 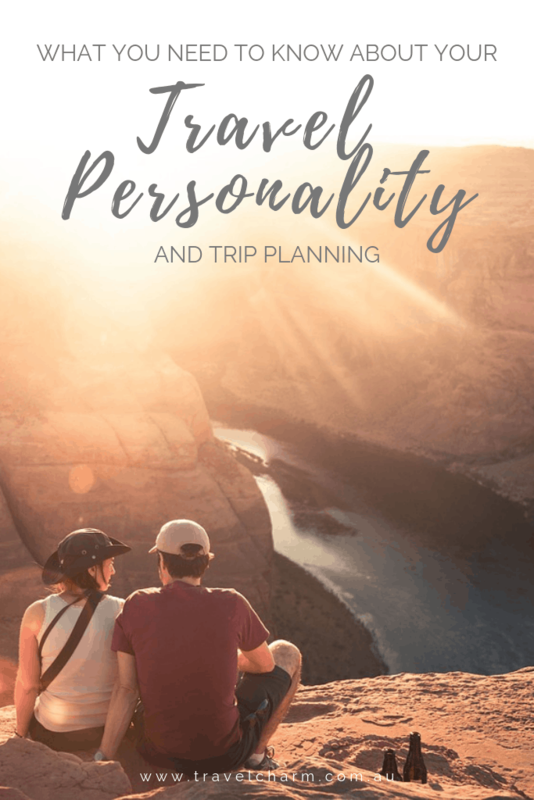 So, even though travel may be familiar, travelling with others may not, so knowing your travel personality is crucial if you want things to go smoothly. You might be thinking, Cindy of course, I know my own personality. What could I possibly learn from this? But here’s the thing. Unless you travel with the same person or solo, all the time then knowing your personality is imperative. And I mean really knowing. When we travel with the same people, and it works well, we form travel habits and routines. Just like at home we tend to take on specific roles and tasks that are comfortable and familiar. Take us out of those travel partnerships, and team up with another person, or a group, of entirely different people it becomes a different ball game. Sadly, I know a few ladies, now widows used to travelling a certain way with their husbands. On their own, they find it difficult to find their own travel style, something that suits them as an individual. Last year I travelled solo for the first time. Even though I have travelled extensively in the past, I got it wrong. I went against what I knew to be my travel style. Instead, I planned according to other people’s solo travel experiences, booking the wrong accommodation for my personality. The trip was far from a disaster, but it was a good lesson for me not to plan components of a trip not suited to my travel personality. 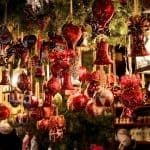 Take the quiz at the end of this post. You need to know your travel personality. And you need to be completely honest with yourself. Why? 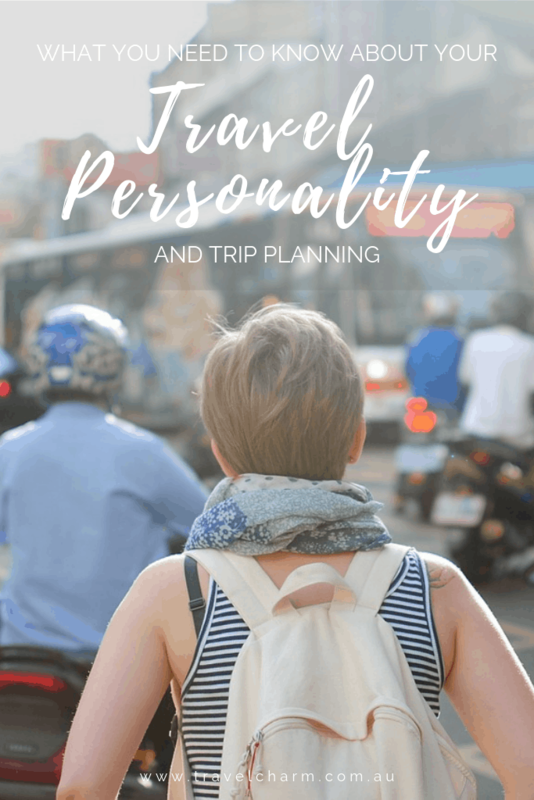 Because you could plan your whole trip and get it wrong if you don’t understand your travel personality. I’m assuming you want a fabulous trip and not a mediocre one, or even worse, a disastrous trip. Then there are our travelling companions, which most of us have. Think about how planning the wrong trip, or aspects of the trip, can impact on our relationships with friends or partners. 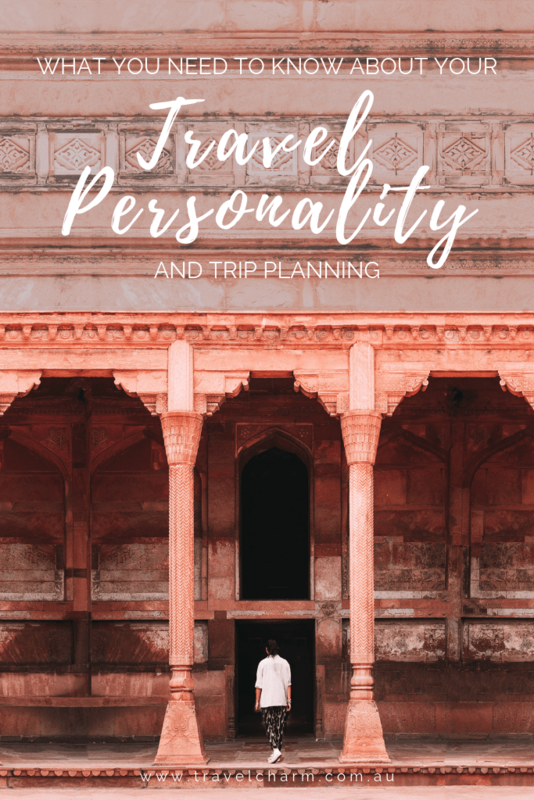 So, let’s talk Travel Personality and why knowing yours is so important. Your Travel Personality is only part of your travel style, but it’s an important place to start. It’s who you are and what you like. If you haven’t had too much travel experience, this is what you will draw from. As you travel more, you really start to develop what your likes and dislikes are so don’t expect your Travel Personality to stay the same. Different types of travel scenarios make a difference as well. I travel very differently when I am with a group to what I do if I solo travel. That changes again if I travel with my partner. But all in all, my travel personality is the same. My likes and dislikes stay the same, what changes are my levels of compromise. You can write them down if you want, just as a reference. I mean, I think you will know your own personality, but when it comes to travel planning, it might be helpful to have the answers to these questions on hand, especially if you are planning a trip with a bunch of friends and want to make sure everyone is covered. Do you like to plan things like weekends away, day trips, nights out? Or are you happy to leave the organisation up to someone else? Are you someone who travels without a plan or needs a schedule to follow? Are you an introvert or an extrovert? That doesn’t mean you are unsociable or highly sociable; it means that to recharge your energy you either need quiet/alone time or being around other people. Do you like doing things with other people or are you independent and like doing things on your own? Do you like luxury accommodation or is cheap and cheerful more your style? Or something in between? Are you a go, go, go type of person, or do you prefer slow travel at a more relaxed pace? Do you like cities, big or small? Country areas? What are your interests? Art, Food, History, Nightclubbing, Shopping, Adventure Sports? Are you an early riser or like to sleep in? Do you like to stay out late, or be tucked into bed before 10 pm? Are you adventurous trying different foods or like tried and true safe options? How much are you willing to compromise? Are you a “go with the flow” type person, or like what you like and find it hard to be interested in anything else? Hot weather only, or cold weather doesn’t bother you? Do you lack confidence? Would you prefer someone else to look after specific components of your trip? You could not be bothered planning a trip; you want someone else to take care of the details. But you do need to be 100% honest with yourself. If you don’t like something at home, you will not like it when you travel. Just because you are in a foreign country, your personality will not change. Don’t make that mistake. 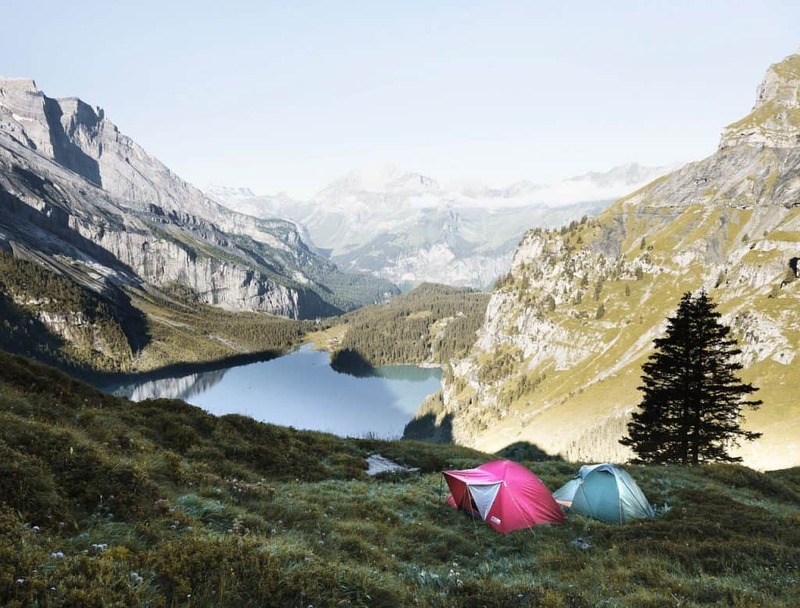 If you don’t like camping at home, nothing’s going to change just because you’re sitting on the shores of a beautiful lake in Europe. Remember, travelling is exhausting so emotions can be more extreme than usual. I don’t know anyone that is at their best when they are tired. Factor in that you will be in a foreign environment, and stress levels can go through the roof. Travel Style is everything put together, your personality and your preferences. It wouldn’t be much different whether we are at home or travelling. Although, when we travel, we step outside our comfort zone, and that can be confronting. I know from my experience I feel much freer, and less anxious when travelling. I am away from my everyday life, outside of my routine, and no one knows me or has any expectations of me. I feel I can be genuinely me when travelling, and that also impacts on the decisions I make. Your style is about the components of travel that you like. Your personality influences these, but it’s good to know your options and write them down for easy reference. The following travel components are important to plan in consideration with our personalities and styles. Getting it wrong could impact hugely on your trip. Hotel, hostel, camping, luxury resort, B&B, apartment – I could keep going, but I think you get my point. If you are introverted, a hostel may not be your best choice, unless of course, you book a private room. On the other hand, if you are an extrovert, it might be perfect. You might be happy with a simple, no frills 2-star hotel or maybe it’s luxury for you. Would you share a bathroom? Or forgo breakfast, and find your own when you are out and about? You might like an apartment, like me, to be able to do some cooking, have space to work and relax. 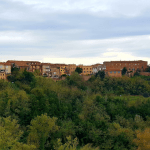 If you haven’t stayed in different types of accommodation and want to give it a go, it might be a good idea to have a backup plan. For example, if you want to see if you like staying in a hostel, but not sure it’s for you, then book a couple of nights. If you like it, extend your booking. If you don’t, find other accommodation. This is much easier to do if you are travelling in the non-peak season. You run the risk of not being able to extend your stay or booking your alternate choice of accommodation if it is the busy tourist season. TIP: Do your research at home, so that if you need to change to a hotel, you already have a list of the ones you prefer. You don’t want to be wasting travel time researching hotels. Looks like a fantastic experience, but would you do it? Trains, car hire, private transfer or driver, bus – it doesn’t matter what you prefer, but there will be options that are more suitable than others. Having a car in a city is a waste of time and money. It’s usually a headache to try and drive in a foreign city (sometimes on the opposite side of the road to what you are used to) find parking which is usually terribly expensive, and you don’t need it if the city is walkable. Even if you don’t catch public transport at home, would you while away? For me, I take trains no problem, buses not so much. And at a pinch, I will consider a taxi. Again, think about what you would do or not do. Are you willing to walk more than you do at home? I walk everywhere when I travel, but not a lot when I am at home. I find it easier to see things. Don’t dismiss something just because you don’t do it at home. If you’re nervous doing something you are not familiar with, research it or have someone come with you. I need to take my own advice and do that with buses, but for now, I love the novelty of train travel when I am away, even though I rarely catch a train at home. Again, this may be something you don’t know unless you try. So, as before, research your options, take note of the ones you are willing to try, and back up options like catching a cab, and then you are prepared when you arrive. The one thing I have learnt about travel, you can assume you know how something will be, but in most cases, the reality is different. Being prepared for whatever comes your way is the best way to go. PLAN YOUR TRIP TO EUROPE! Get your FREE PLANNING CHECKLIST. Unless you are a solo traveller, you will need to compromise no matter who you travel with. Only you will know to what level you are willing to compromise. Do extensive research before committing to a tour or saying yes to a group of friends. Ask questions and determine if it will suit you. Make sure the ground rules are set before you depart, so everyone knows what to expect. It’s not fun if you end up doing what everyone else wants to do and not pursue your interests. Are you a planner, do you like to be in control of the itinerary? Or are you happy to go with the flow? Neither is wrong, but this one is essential to know because it could make or break your trip. You have options even if you have ideas on what you want to do but don’t want to plan all the details. Travel Agents are a good option, or someone like me, a Travel Planner who will research and organise every aspect of your trip. How we feel, and act can be different depending on who we are travelling with. I won’t go into a lot of details, but I will list the ways you could travel and how your travel style impacts with each one. Travelling with a partner could be blissful, or it could be hell. Just because you are life partners it doesn’t mean you are good travelling companions. At home, you have your own space, interests, habits and even foods you like to eat. Some people quickly adapt to different environments; others don’t. Perhaps the reason you are such a great couple is because of your differences, but that could make you terrible travelling companions. There is nothing wrong with travelling solo, or with friends if your partner does not want to go. I understand we have romantic notions about how it should be, and maybe you had your heart set on exploring the world together, but the reality is something very different. I went on my first solo trip last year, and I am in a very happy, long term relationship. I wanted to travel, and Dan had to work which was a huge priority for him. And he knew travel was a huge priority for me. So off I went with his blessing. What works for one couple, may not for another. Just make sure you have realistic expectations. Just because you are friends doesn’t mean you are on the same page. On the other hand, a friend could be the best travel companion. 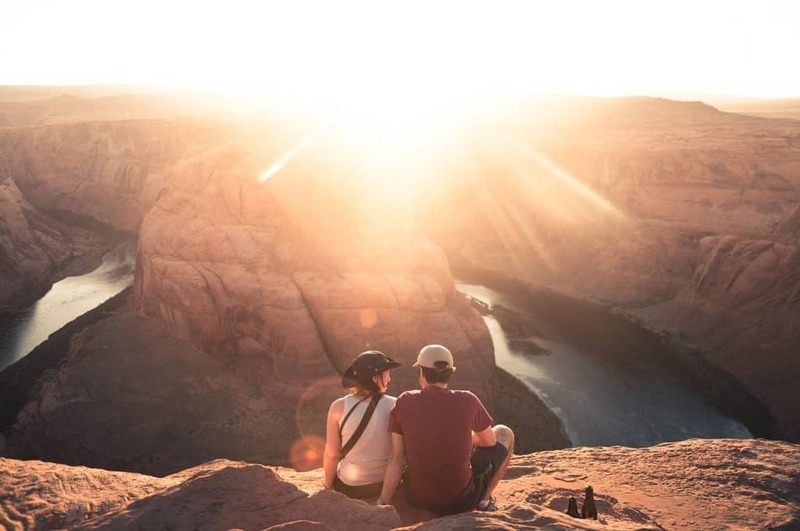 If they are your travelling soul mate, hold on to them, there is nothing like exploring a new destination with a person to laugh with and share special travel moments with you. If you are travelling with friends for the first time, it might be prudent to at least get away for a weekend before planning or booking a longer trip. Maybe use the weekend away to chat about the trip and make some plans. 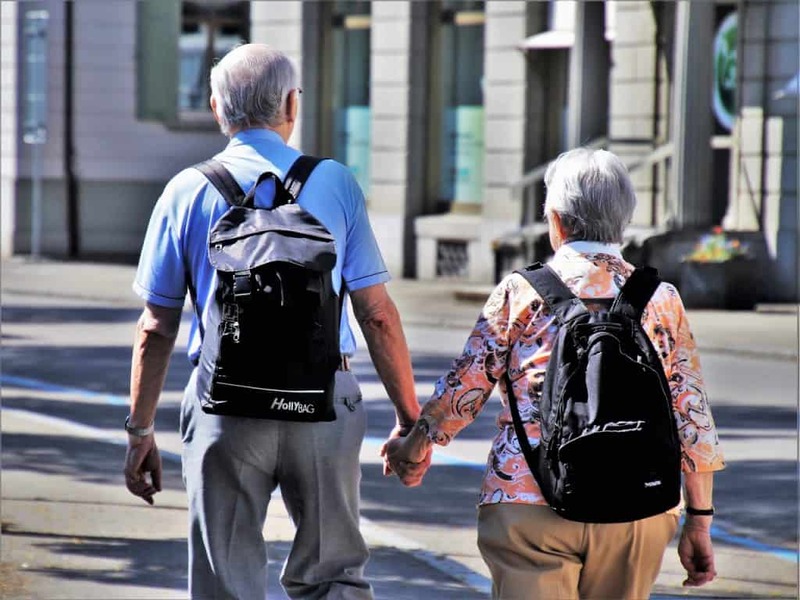 Better to find out you’re not compatible travelling companions BEFORE committing to an overseas trip. Maybe it’s not just you and your besties. Perhaps it’s a group of friends, or friends of friends. You put out the word you were travelling to Europe, and everyone thinks it’s a great idea. Suddenly there are 15 of you. That’s fantastic if you like groups, but not so much if you don’t. Because it’s a group of friends, it’s different from a group tour that someone else has planned and runs. Sometimes an idea sounds fun, but the reality is that planning can be a nightmare. Or it could be fabulous. You have different people to hang out with and share costs with. But you also have different people with expectations that could be the opposite of what you want to do. Excellent communication, space to pursue your own interests, flexibility and compromise are the key to success for a group like this. There are so many group tours out there it could make your head spin. 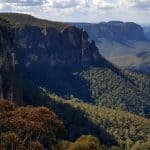 Even I run group tours – you can check them out here. Some are large and travel around on coaches, others small and personal like mine, and then there is everything in between. You can find tours that focus on photography and food and adventure and much, much more. It is worth doing your research. And reading!! Please read all the information from the daily itinerary to the inclusions and any suggestions the company has for free time. I am always surprised when people don’t read the fine print and then are shocked when something doesn’t turn out the way they thought. So, please, read!!!! If in doubt, see if you can communicate with the organiser beforehand and ask questions. With my groups, I create a Facebook Group so that everyone can chat beforehand. It’s a good way to connect and break the ice before the trip. I know it’s not for everyone. I certainly didn’t think it was for me. But slowly a spark grew. And last year I flew to Italy by myself. Travelling solo was one of the best things I have ever done. It was one of the best travel experiences I have had, but maybe even more on a personal level. 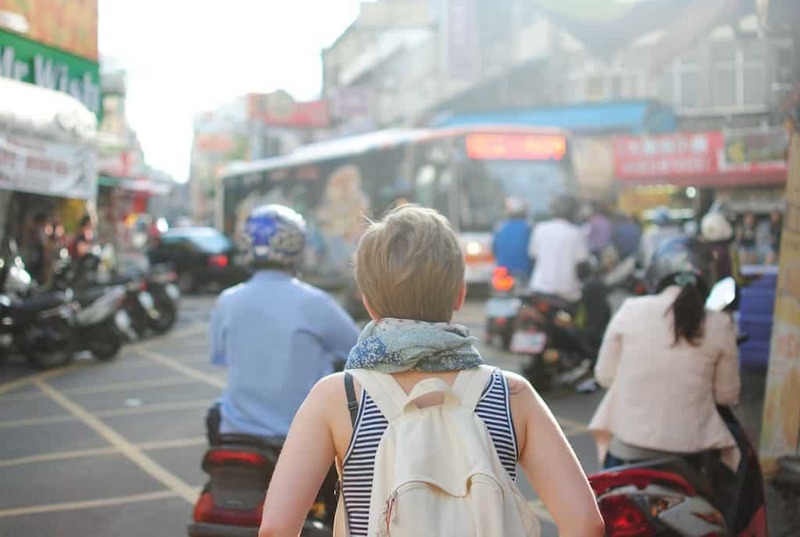 Knowing your travel style is even more important when planning travel for a solo trip. Getting a component wrong can have more of an impact than if you were travelling with someone else. Someone else to share the burden, or to take your mind off it, or to even take care of things for you. Having company can make things feel less dramatic. But when it’s only you, the ramifications can feel huge, as I found out. Because I had booked the wrong type of accommodation, I was left feeling out of sorts and isolated. Even though you don’t have to compromise when you travel solo, getting the planning of your trip right helps to ease your mind. So, do you know your Travel Personality? So far, apart from the accommodation on my solo trip, I could have organised better, I have been happy with my planning. In my 20’s I travelled with someone who I was incompatible with, and it seemed like the longest two weeks of my life! What about you? I would love to hear stories you have, good, bad or horrid! Sometimes sharing, and laughing can make it seem less dramatic. And of course, time makes things feel less awful. Cindy is the founder of Travel Charm and combines her passions of planning and travel with hosting small group tours and travel planning. She loves nothing more than helping people fulfil their travel dreams.